ioimage retrofitted the BMW Car Dealership to tighten security after several break ins. ioimage, the pioneer of intelligent video appliances designed for simplicity, announced today that the Nick Whale BMW car dealership in Warwick, England, has successfully installed a video surveillance system to safeguard its outdoor sales site from theft and vandalism which added up to $1 million in damages a year. Deployed just two months ago, the installation featuring advanced tracking and intrusion detection capabilities has already helped the Nick Whale dealership detect and remove several intruders from the premises. Given the rapid success of the cost-effective, easy-to-install solution, the group plans to deploy a similar system at additional car dealerships this summer. Prior to turning to ioimage, the Nick Whale dealership had deployed an external passive sensor system that failed to deliver complete site coverage due to blockages caused by continuously moving stock. As a result, the dealership suffered an average of five thefts per year, with each incident involving up to five stolen cars. The ioimage solution provides the Nick Whale dealership with full coverage of the sales lot, which holds about 100 new and used cars worth some $4 million. "As far as intelligent video goes, ioimage systems are probably the most easy to install, operate and maintain," said Philip Atkinson, owner of Executive Security. "They also provide better perimeter detection and set off fewer false alarms. The solution we installed at the Nick Whale dealership required no additional wiring, and each channel took just minutes to set up. Once things were up and running, users experienced a fast and simple learning curve to master the system." "We are extremely pleased with the ioimage system," said Frank Kinner, Dealer Principal of Nick Whale. "Since our previous system was passive, we were never sure that it was functioning properly. With the ioimage solution, we are confident that we're getting the best coverage possible at all times. The system has proved itself in just a short time". "The addition of Nick Whale to our client base underscores ioimage's commitment to make small and mid-size security installations feasible to any organization," said Zeev Farkash, VP Sales and Customer Services at ioimage. "By providing intelligent video appliances designed for simplicity, we offer a wide range of cost-effective surveillance solutions that are easy to install, use and maintain." About Nick Whale Holdings Ltd. The Nick Whale Group is a leading English dealership specializing in high-end and sports cars. Leveraging 25 years of experience, the dealership combines a deep understanding of the industry with a passion for cars to provide customers with the highest levels of service and expertise. With five offices and 165 employees, including professionally trained sales personnel and technicians, Nick Whale is dedicated to maintaining the highest possible dealership standards at all times. For further information, visit http://www.nickwhale.com. 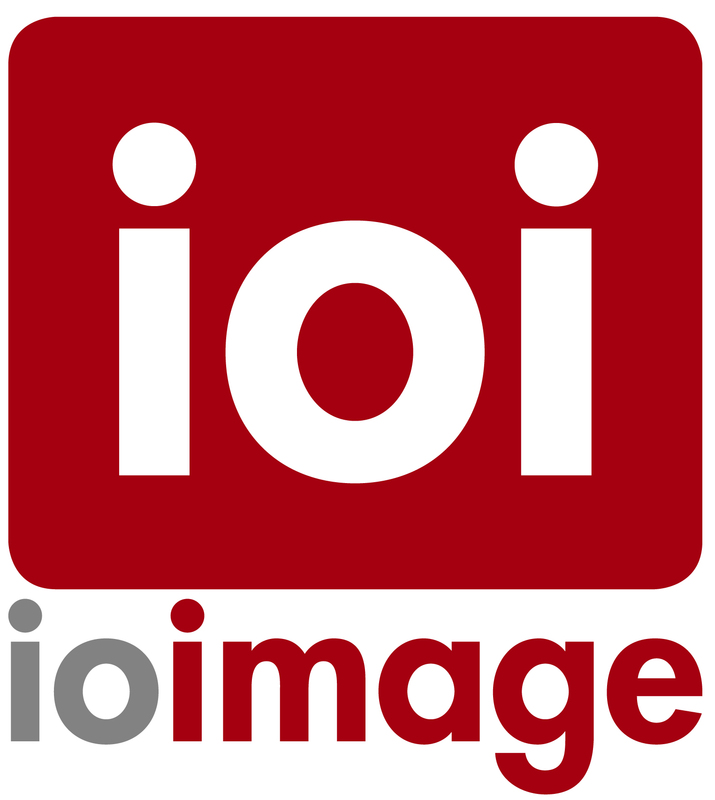 ioimage - intelligent video appliances ioimage, the pioneer of intelligent video appliances, provides high-performance video encoders and cameras with built-in analytics, designed and packaged for simplicity. ioimage offers a new approach to video security by transforming surveillance into a proactive, event-driven process.